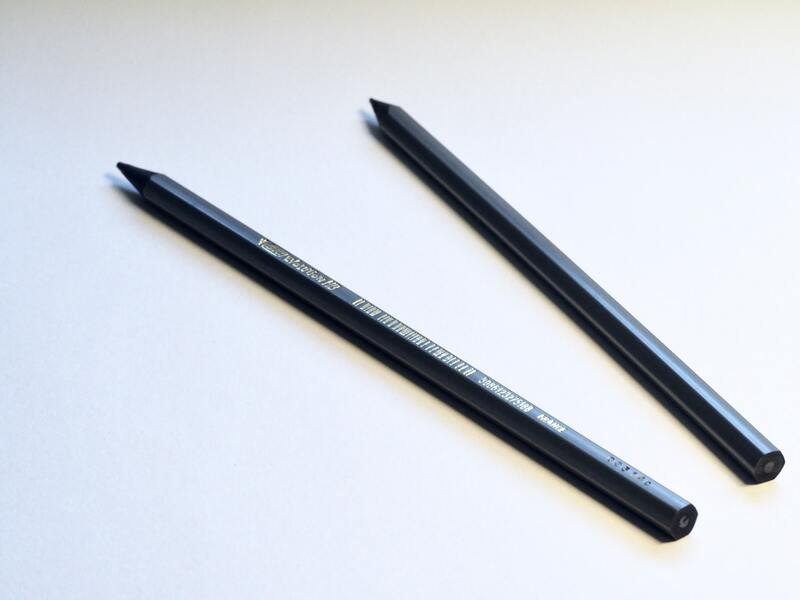 Effortlessly blend your colored pencil colors together with Prismacolor Premier Colorless Blender Pencils. The colorless blender is ideal for softening edges, creating uniquely vivid blends and laying down thick textures. And, thanks to the colorless wax-based formula, your colors remain dazzlingly bright. The wax cores are even water resistant opening up a world of watercolor effects. Works every time! Use these every day.